What a handsome chap the Sitting elf with soft beaded legs is! He measures around 20cm wide by 35cm in height, and he garners some of his charisma through his brightly coloured beaded legs that dangle over the side of his seat. 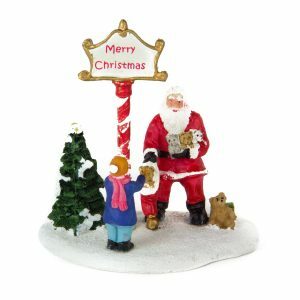 This little guy would be darling perched under a tree, or atop a gift. He would also work well on a mantle or shelf. The bright colours and sweet expression of this fantastic fellow add to his charm and allure. 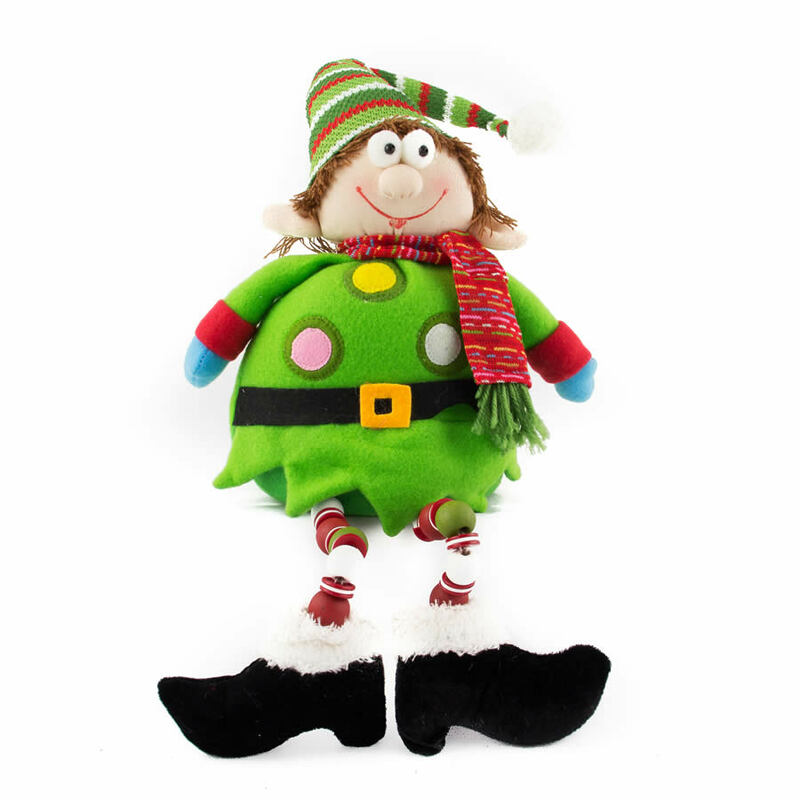 Even cynics and scrooges will appreciate the personality of this vibrant little elf. Share this with a co-worker or display him on your desk this season. 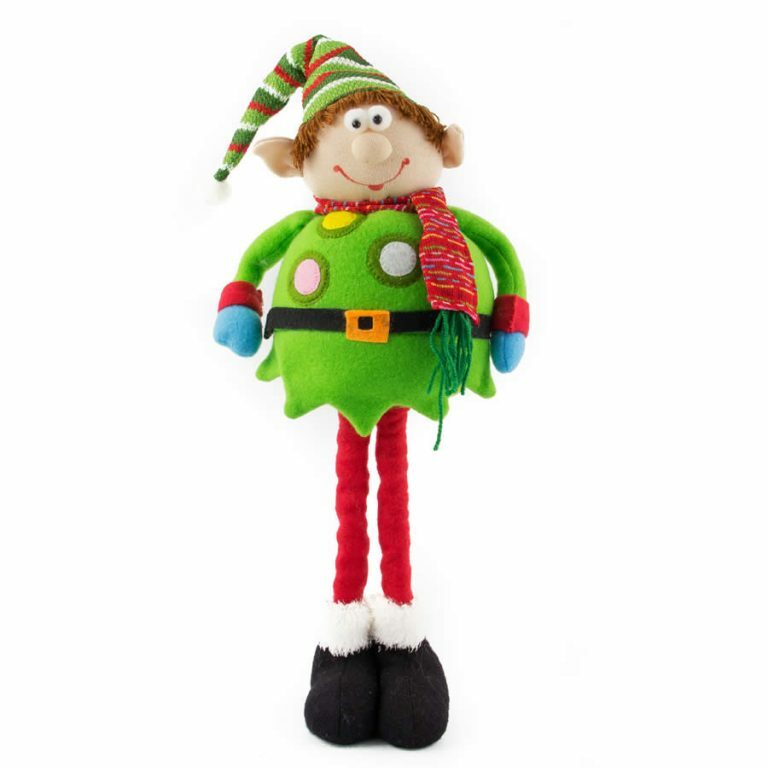 He might also be a wonderful way to show appreciation to a special party host or a helpful neighbour- Christmas is the perfect time to show them that you care with gifts that include this darling Sitting Elf with beaded legs!